On the Mediterranean coast, the port of Tel Aviv-Yafo is the second city of Israel by size, after Jerusalem. Many companies and startups are headquartered in Tel Aviv-Yafo, and it is an international merchant port attracting many business travelers. The city counts 4 train stations: Tel Aviv University, Tel Aviv Savidor Merkaz, Tel Aviv Ha-Shalom and Tel Aviv Ha-Haganah ; and one airport : Ben Gurion International Airport. 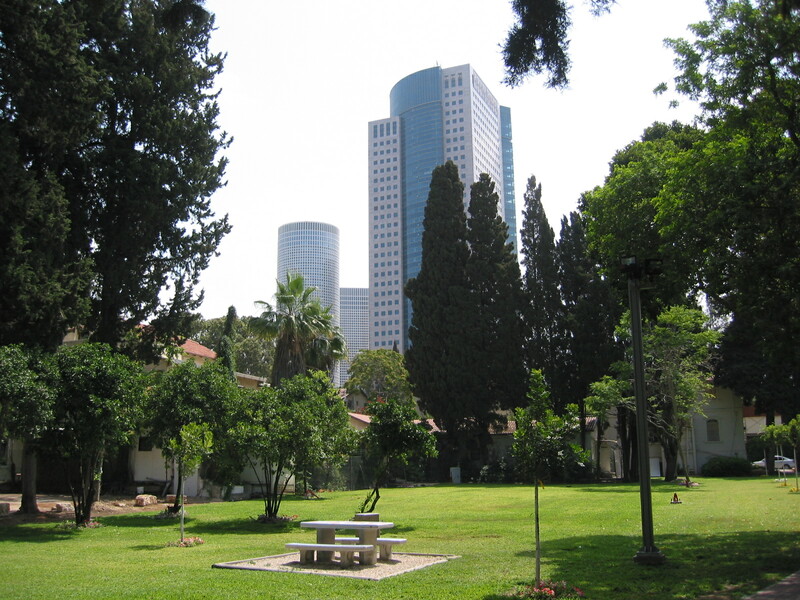 Tel Aviv attracts many visitors thanks to its tourist sites: Hayarkon Park, Eretz Israel Museum, Great Synagogue… And it also is renowned for its night life. 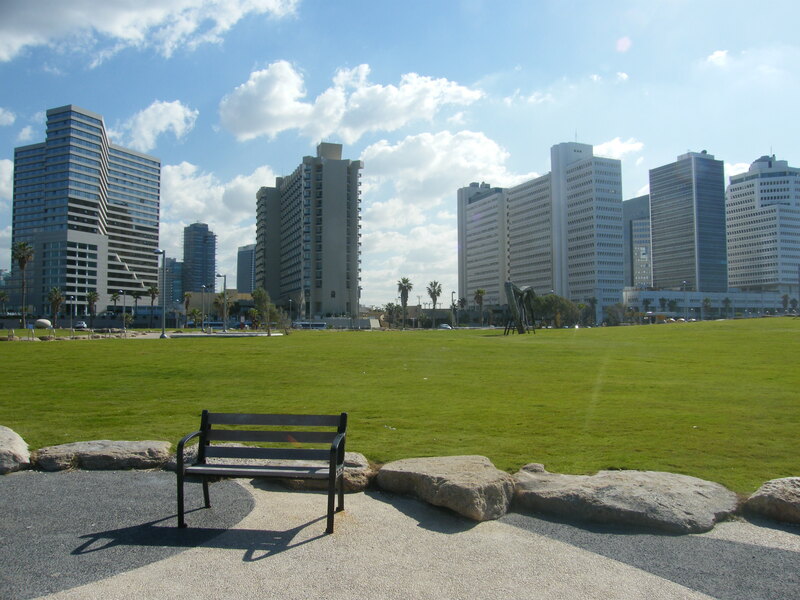 Find the perfect accommodation (apartment, villa, serviced apartment) in Tel-Aviv-Yafo for your next business trip.